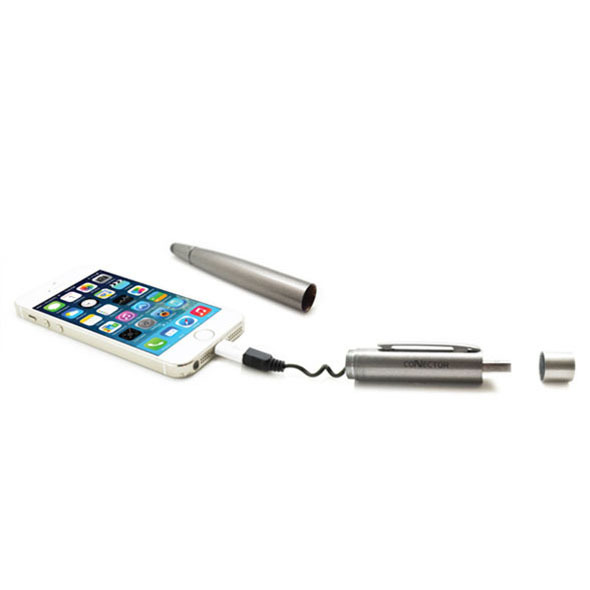 This Cable Pen is the gadget that will change your life! 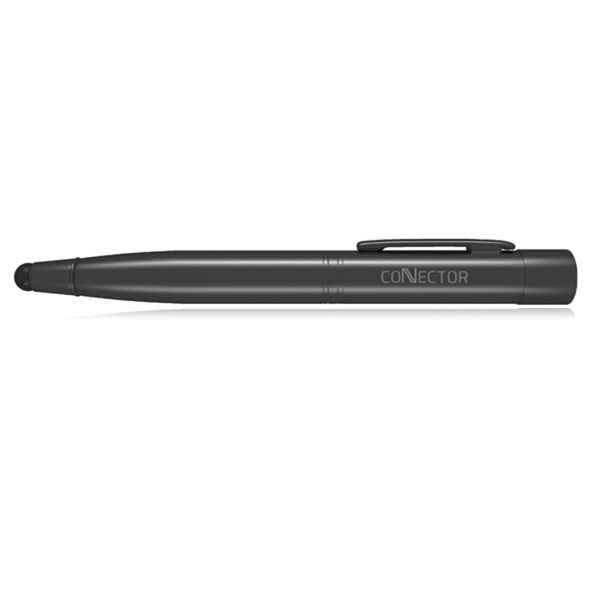 The pen doubles up as a stylus for tablet & mobile use and a hidden USB charger for your devices too! There's never been a more hi-tech pen than the Connector. It's the ultimate gadget for creative types and smartphone addicts, because it's three awesome accessories in one! How can the Connector be used? Hold on, we're getting to that. 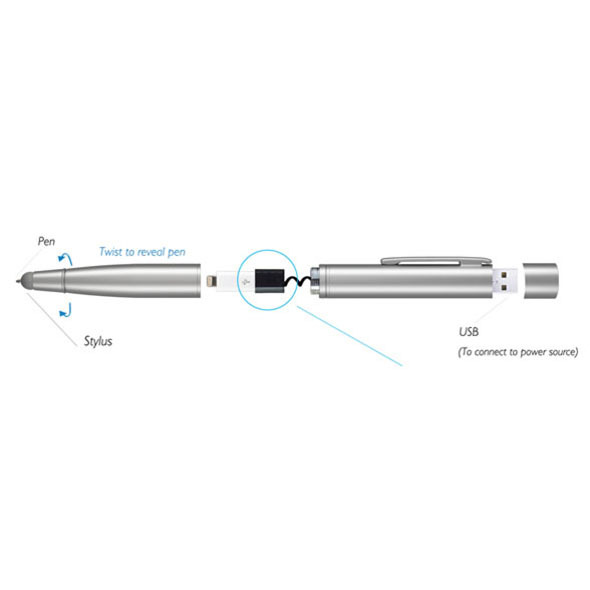 You can use it as a stylus for your tablet or touch-screen phone, but if you twist the end of the Connector, a nib will pop out and you can use it as a normal pen, too. But the real ace up the Connector's sleeve is its built-in charging cable, which allows you to charge your phone or tablet without using the mains. 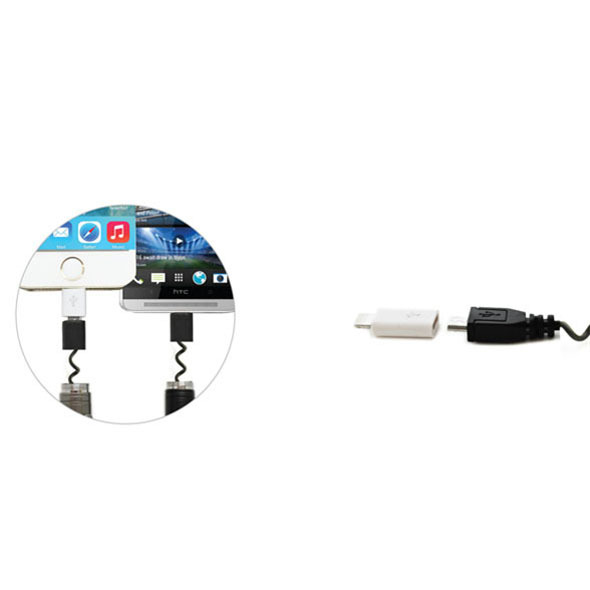 The charging function is universally-compatible (it's a micro USB with an 8-pin adapter), and the Connector itself is charged by plugging it into your computer's USB port. Simple, and endlessly useful! I love this gadget, i have it in my folder and use it everyday for writing, ipad stylus-ing, and occasionally charging my iphone. Neat little gadget.